Pinewood Forest is building an intentionally different and vibrant town across the street from Pinewood Studios, the “Hollywood of the South.” The town is also within easy driving distance to Atlanta. Pinewood Forest’s goal is to create optimum conditions for their residents and visitors to thrive and be happy. How are they going about this lofty endeavor? For starters, the town couples urban amenities with extensive green space. Pinewood Forest backs up to 50 acres of pristine and protected forest with miles of trails ready for exploration. The entire town is walkable and every single home is within one block of a park. 51% of the development is designated green space so that its inhabitants can reap the therapeutic benefits of nature. Once you’ve worked up an appetite exploring the lush grounds, you will soon be able to find nourishment at Pancake Social, Honeysuckle Gelato, Braise, and Barleygarden Kitchen & Craft Bar. More restaurant and retail partners are expected to be announced in 2019. This already-impressive line-up features new concepts from Atlanta culinary heavyweights Anne Quatrano, Tony Riffel, Wes Jones, Tanya Jimenez, and Michael Le. Pinewood Forest recently broke ground on their world-class Piedmont Wellness Center in partnership with Piedmont Fayette Hospital and Pace Lynch Corporation. 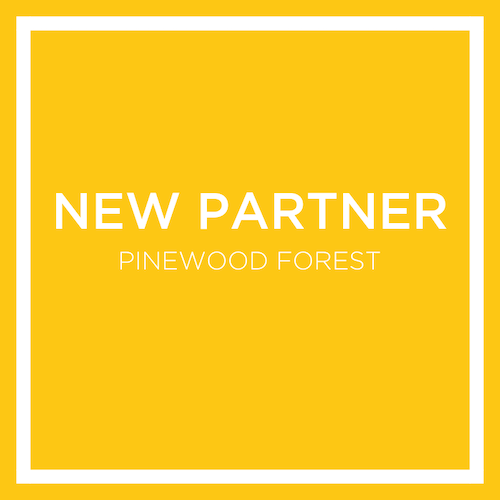 Imagine Media is excited to work alongside the Pinewood Forest team to bring their creative community to life on social media and beyond. Follow along with Pinewood Forest on Facebook, Instagram, and Twitter.